The full details on the dates on which each of those individuals will receive their degree will be published in January. Some short biographies on each graduand now follow along with information on the type of degree each will receive. 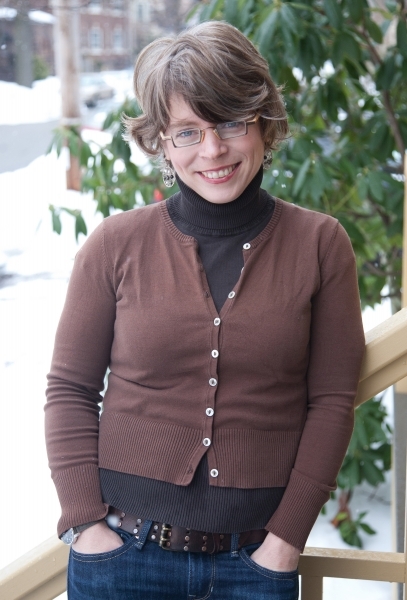 Jill Lepore is the David Woods Kemper ’41 Professor of American History at Harvard University, she is also a staff writer at The New Yorker. She is currently writing a history of the United States. Lepore received a BA in English from Tufts University in 1987, an MA in American Culture from the University of Michigan in 1990, and a PhD. in American Studies from Yale University in 1995. She joined the Harvard History Department in 2003 and was Chair of the History and Literature Program in 2005-10, 2012, and 2014. 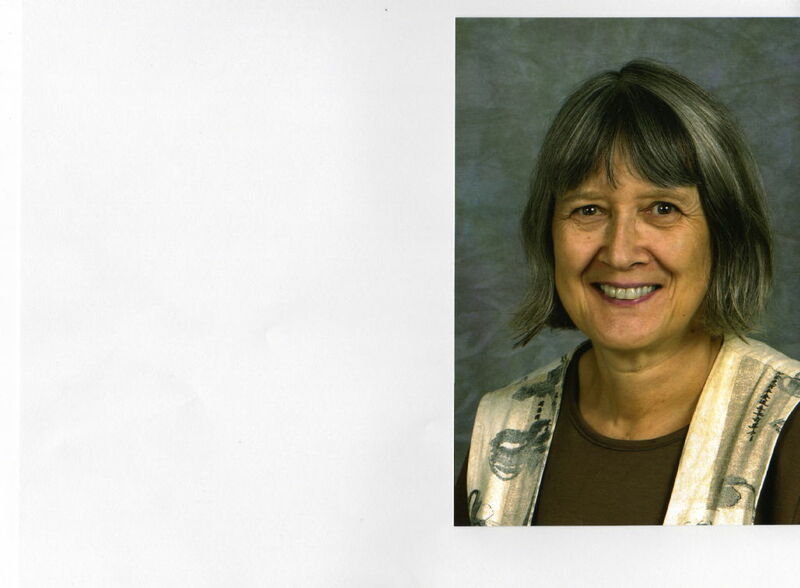 In 2012, she was named Harvard College Professor, in recognition of distinction in undergraduate teaching. In 2014, she was elected to the American Academy of Arts and Sciences and to the American Philosophical Society. Since 2015, she has been an Affiliated Faculty member at the Harvard Law School. Her research has been funded by the John Simon Guggenheim Foundation, the National Endowment for the Humanities, the Pew Foundation, the Gilder Lehrman Institute, the Charles Warren Center, and the Woodrow Wilson Foundation. Lepore has been contributing to The New Yorker since 2005, writing about American history, law, literature, and politics. A recent series of essays examines the Election of 2016, considering, for instance, the role of; polls, facts, parties, and the conventions. Other recent essays consider grief, child welfare, disruption, torture, guns, and the archiving of the internet. Her essays and reviews have also appeared in the New York Times, the Times Literary Supplement, the Journal of American History, Foreign Affairs, the Yale Law Journal, American Scholar, and the American Quarterly. They have been translated into German, Spanish, Italian, Portuguese, Latvian, Swedish, French, Chinese, and Japanese, and have also been widely anthologized, including in collections of the best legal writing and the best technology writing. Three of her books derive from her New Yorker essays: The Mansion of Happiness: A History of Life and Death (Knopf, 2012), a finalist for the Carnegie Medal for Excellence in Nonfiction; The Story of America: Essays on Origins (Princeton, 2012), shortlisted for the PEN Literary Award for the Art of the Essay; and The Whites of Their Eyes: The Tea Party's Revolution and the Battle for American History (Princeton, 2010), a Times Book Review Editors’ Choice. From 2011-2013, Lepore was a Visiting Scholar of the Phi Beta Kappa Society. Among her other scholarly and public lectures, she has delivered the Patten Lectures at Indiana University (2016), the Theodore H. White Lecture on the Press and Politics at Harvard's Kennedy School of Government (2015), the John L. Hatfield Lecture at Lafayette College (2015), the Lewis Walpole Library Lecture at Yale (2013), the Harry F. Camp Memorial Lecture at Stanford (2013), the University of Kansas Humanities Lecture (2013), the Joanna Jackson Goldman Memorial Lectures at the New York Public Library (2012), the Kephardt Lecture at Villanova (2011), the Stafford-Little Lecture at Princeton (2010), and the Walker Horizon Lecture at DePauw (2009). She is a past president of the Society of American Historians and a former Commissioner of the Smithsonian's National Portrait Gallery. She has been a consultant and contributor to a number of documentary and public history projects, has an avid interest in the history of radio, television and film, and has served as documentary film juror for the NEH and at the Sundance Film Festival. Her three-part story, "The Search for Big Brown," was broadcast on The New Yorker Radio Hour in 2015. She is the recipient of many honours and awards particularity in respect of her books. Her most recent book is Joe Gould's Teeth, published by Knopf in 2016. The Secret History of Wonder Woman (Knopf, 2014) was a New York Times bestseller and winner of the 2015 American History Book Prize. Lepore's earlier work includes a trilogy of books that together constitute a political history of early America: The Name of War: King Philip's War and the Origins of American Identity (Knopf, 1998), winner of the Bancroft Prize, the Ralph Waldo Emerson Award, and the Berkshire Prize; New York Burning: Liberty, Slavery and Conspiracy in Eighteenth-Century Manhattan (Knopf, 2005), winner of the Anisfield-Wolf Award for the best nonfiction book on race and a finalist for the Pulitzer Prize; and Book of Ages: The Life and Opinions of Jane Franklin (Knopf, 2013), Time magazine's Best Nonfiction Book of the Year, winner of the Mark Lynton History Prize and a finalist for the 2013 National Book Award for Nonfiction. Professor McDuff is a fellow of the Royal Society, a member of the National Academy of Sciences, a member of the American Philosophical Society, and an honorary fellow of Girton College, Cambridge. 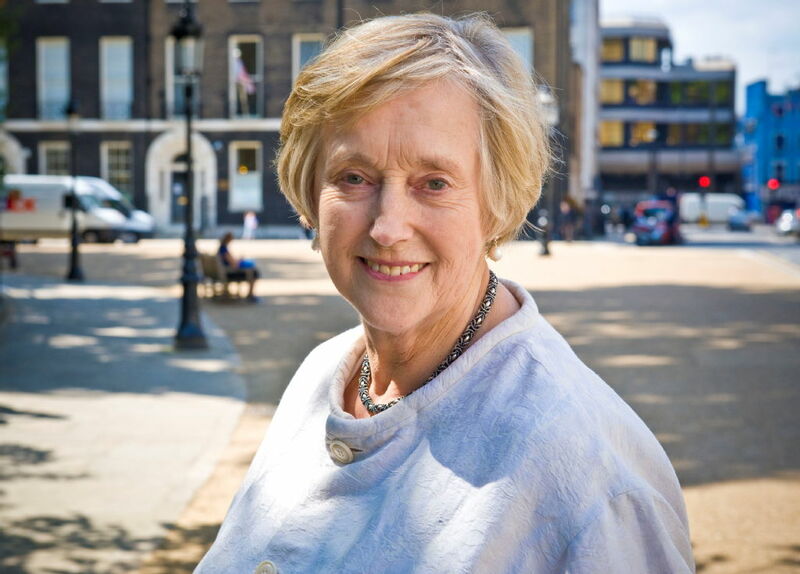 Stella Rimington was educated at Nottingham Girls’ High School and is a graduate of Edinburgh University. After taking a postgraduate course in archives administration at Liverpool University she worked as an archivist in the Worcestershire County Record Office and then in the India Office Library in London. Following her marriage, she accompanied her husband on a diplomatic posting to the British High Commission in New Delhi, where in 1967 she started part time work for the Security Service (MI5). On her return to London in 1969 she joined MI5 full time serving there until she retired in 1996 as its Director General, the first woman to hold the post and the first Director General to be publicly named on appointment. Before becoming Director General, she was successively Director of Counter Subversion, Counter Espionage and Counter Terrorism. More recently she was made a Non Executive Director on the Board of Marks & Spencer and of the oil and gas company, BG Group. Amongst other appointments she has been Chairman of the Institute of Cancer Research and Trustee of the Royal Marsden Cancer Hospital in London as well as a Governor of Town Close House School Norwich and of St Felix School in Southwold. She is currently a Trustee of the charity ‘Refuge’ which works against domestic violence, a Board member of the International Spy Museum in Washington DC and Patron of the Friends of Castle Acre Church, Norfolk. Stella was appointed Dame Commander of the Order of the Bath in 1996. Her latest career is as an author; her autobiography Open Secret was published in 2001 and she has since published nine novels. The ninth, Breaking Cover was published in hardback this year and will be published paperback in the summer of 2017 by Bloomsbury. Since 1974, Mechai Viravaidya has been creating and running innovative family planning and poverty reduction programs throughout Southeast Asia. From the time that he began his work, the average number of children in Thai families has decreased from 7 to 1.5. 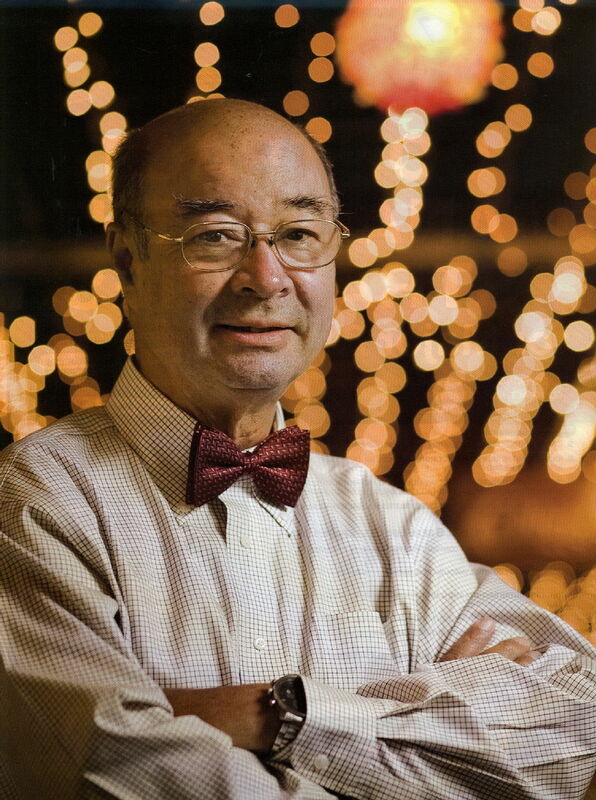 Mechai founded the Population and Community Development Association in 1974 to address the unsustainable population growth rate in Thailand of over 3% annually at the time. A variety of humorous, innovative, and unorthodox methods were utilised in conjunction with mobilising and educating a network of rural school teachers and village community members to make contraceptives available throughout Thailand. This resulted in the more sustainable population growth rate of 0.5% by 2003. When HIV/AIDS first appeared in Thailand in the mid-1980s, similar methods were used to launch a major prevention program, which resulted in a 90% decline in new infections according to UNAIDS and an estimated 7.7 million lives saved according to the World Bank, within 12 years. Over the course of his career Mechai was appointed to such key positions as Thailand’s Cabinet spokesman, the Minister of the Office of the Prime Minister, and Chairman of several of Thailand’s largest government-owned enterprises. He was also elected to the Senate between 1987-1991, 1996-2000, and 2000-2006. Recognising that civil society organisations cannot survive and expand solely on the generosity of others, Mechai Viravaidya established Thailand’s first social enterprise to help fund the operating costs of PDA in 1975. Since then, DPA has spawned 18 other social enterprises which have contributed significantly to the financial needs of the association. Following his success at promoting contraception and HIV prevention, Mechai has aggressively approached the problem of rural poverty by empowering the poor through the Village Development Partnership, to build sustainable entrepreneurial capacity, community empowerment for health, and income generating activities at the village level in Southeast Asia. For his efforts in various development and educational endeavours, Mechai has been acclaimed with numerous awards and recognition. These include the United Nations Population Award, the Bill and Melinda Gates Award for Global Health, the Prince Mahidol Award for Public Health, the Ramon Magsaysay Award for Public Service, and the Skoll Award for Social Entrepreneurship. He was also named one of Asiaweek’s “20 Great Asians”, and one of TIME Magazine’s “Asian Heroes” to mark the magazine's 60th year of its publication in Asia. Anne Wood founded Ragdoll Productions in 1984. The company’s work is loved by children around the world. Many of its shows have a close association with Warwickshire and the Midlands having being filmed there, or even explicitly being set in the region such as the adventures of “Brum”. Ragdoll has produced more than 1,500 programmes aimed at the youngest viewers and won the BAFTA Children’s Award for Independent Production Company 2008. Anne Wood was born in County Durham and qualified as a secondary school teacher. One of her early passions was to encourage her pupils to read and she became a pioneer of a children’s paperback book club scheme for schools set up by Scholastic Publications. In 1965, Anne founded a quarterly magazine, Books for Your Children and in 1969, she set up the Federation of Children’s Book Groups. That same year, Anne was awarded the Eleanor Farjeon Award for her distinguished contribution to the promotion of children’s books. 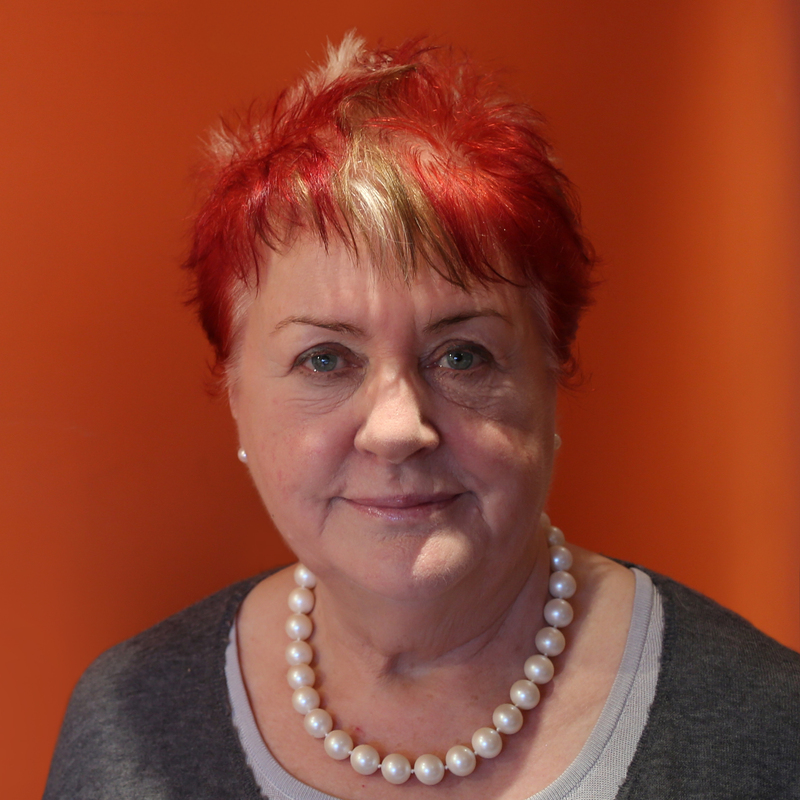 Yorkshire Television contracted Anne to produce The Book Tower, a series aimed to stimulate children’s interests in books, which was awarded a Children’s BAFTA and the prestigious international children’s television award, the Prix Jeunesse. After adapting Jean Kenwood’s, Ragdolly Anna for television and producing an English version of the Moomins for ITV, Anne was invited to create a children’s department for the commercial newcomer, TV-AM in 1981, from where she commissioned the anarchical character, Roland Rat. With the demise of TV-AM, Anne moved into independent production and in 1984 set up Ragdoll Productions. Ragdoll produced series for children can be seen in more than 120 countries and territories around the world. Its children’s programming has achieved international recognition and includes the phenomenally successful, BAFTA winning Teletubbies; double BAFTA winning In the Night Garden; superhero Brum; ragdolls Rosie and Jim; Tots TV; Boohbah; the Blips; BadJelly the Witch, Tronji; BAFTA winning Dipdap, The Adventures of Abney & Teal, and Open a Door. Ragdoll Worldwide, a joint commercial venture between Ragdoll and BBC Worldwide set-up in 2006 to manage and develop Ragdoll programming, was acquired by DHX Media in September 2013 who now own the copyright for twelve Ragdoll series. However Anne and her son Christopher continue to manage and operate their own company, Ragdoll Productions. They have developed a number of projects, including Twirlywoos, which won the Best Animation / Puppetry Award in 2015 and the Best Children’s Pre-School Award in 2016 at the annual Royal Television Society North-West Awards. Anne was made a Fellow of the Royal Television Society and won The Veuve Clicquot Business Woman of the Year Award in 1998. Two years later in 2000, she received a Special BAFTA for her outstanding contribution to children’s television and received her CBE for services to Children’s Broadcasting. In 2003, she was awarded The Olswang Business Award from Women in Film and Television; in March 2007, she received the Harvey Lee Award for her outstanding contribution to broadcasting from the Broadcasting Press Guild and in 2010 she was awarded a Lifetime Achievement Award by Mother & Baby Magazine.